Provence in the Fall is the best, crowd free and still warm…. 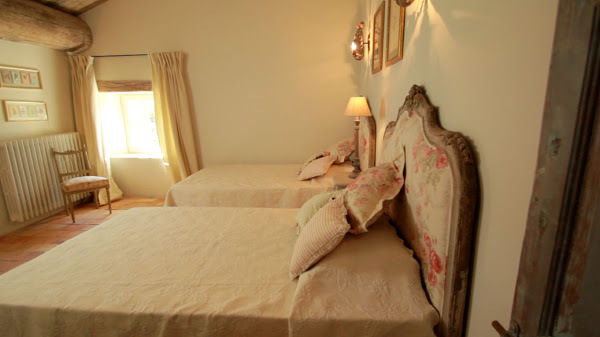 We Invite two guests to spend a week in Provence, free of charge when they each bring along 5 guests. October 24, 2015 – October 31, 2015. 12 guests are invited and two will stay for free. $ 3,240 pp. 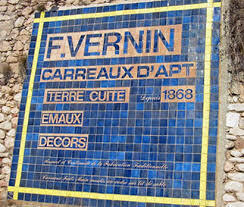 The best time of the year to visit Provence is in the fall, when all the crowds have gone back home. 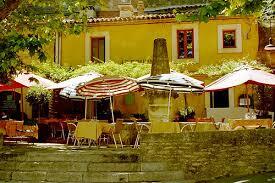 Fall is still warm and quiet and gives the visitor a chance to enjoy Provence stress free. Our tour will take place in the unspoiled village of Saignon which stretches along a craggy escarpment between a square- towered Romanesque church and cemetery and a rocky belvedere, where a ruined chapel and several houses are built into the rock. 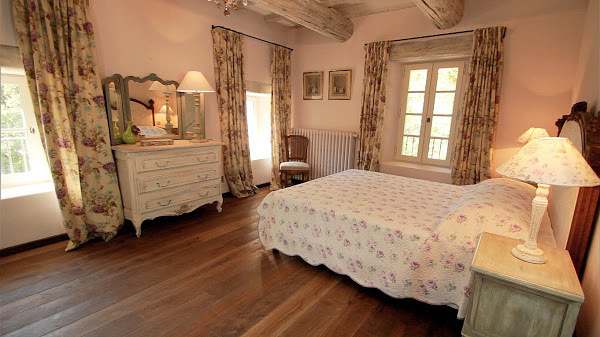 Our home is a beautiful Bastide , one of loveliest properties we have seen to date. It is a sublime marriage of authenticity, comfort, refinement and luxury. 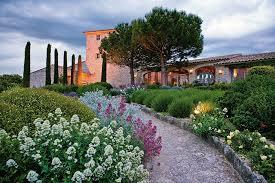 The 5 star villa is perfect for a group to enjoy the natural wonders of Provence and discovering the region. The Bastide has 7 bedrooms and seven baths. Ground floor. Bedrooms /bathroom layout. Each studio has its own entrance and view onto the garden and pool. -First Floor. Second story. Bedrooms / bathroom lay out. Sitting room on the floor with TV. Sports room with 2 treadmills. Second Floor. Second story. bedrooms /bathroom lay out. 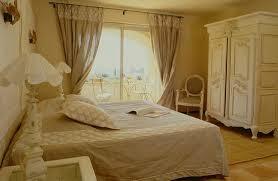 -The property offers maid service ( 3 hours and 3 times a week including end of the stay). -Another small heated pool ” Basin type” with a charming shaded relaxing place offers a quiet and beautiful place for reading or naps. 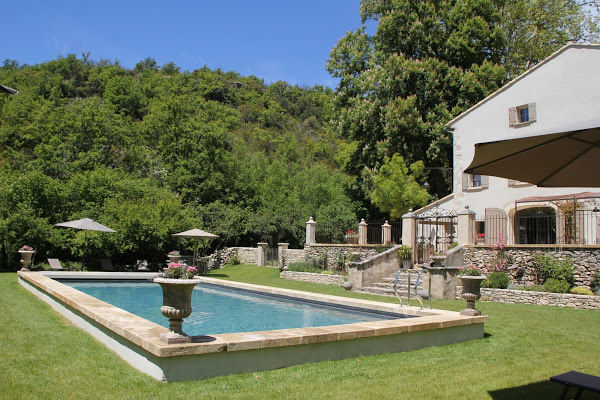 -The villa has a washing machine, dryer, iron and ironing board, hair dryers in each bathroom, indoor and outdoor dining, wood burning fireplace, all linen provided and pool towels. – Broadband internet /WIFI, under-floor cooling system, Satellite TV with English news Channels, CD player /Stereo, iPod Dock ( Speaker base) and a private wine cellar for Degustation. The Outside at the property. – Sun loungers, Parasols, outdoor terraces, Grill – Weber Gas BBQ, shaded and grassy area, private parking and fantastic views of the Luberon mountains. 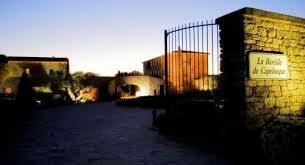 Drivers/ Tour guides include transfers and touring this beautiful region. It includes, Visits to Gordes and the village des Bories, Abbaye de Senanque, La Camargue , Abbaye de Montmajour, St Remy, Van Gogh, Marseille and La Bouillabaisse, La Fontaine de Vaucluse, Roussillon, Organic truffle farm in Luberon, wine tasting and picnic and more. 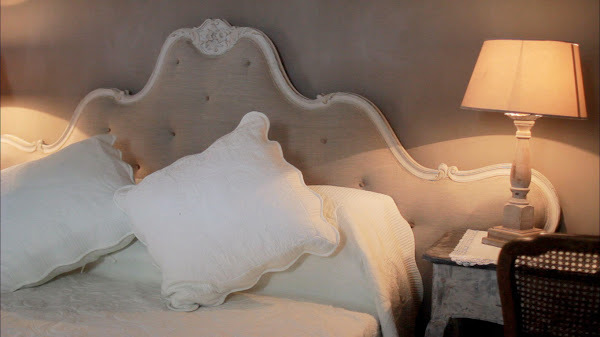 If you happen to be in Bonnieux, just outside of town , on a beautifully landscape hillside , this country inn breathes such impeccable good taste, La Bastide de Capelongue, Bonnieux. Its beautiful wrought- iron gates open automatically to reveal a flagstone drive punctuated with pretty little trees in iron planters. If you plan on staying in June or July you will always have the smell of lavender, thyme and rosemary surrounding you. 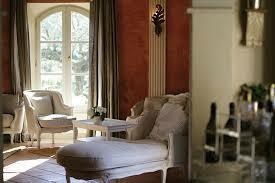 The inn’s overall color inside is ivory and raw linen, with warm Salernes tiles floors . The staff is warm and welcomes you home instead of checking in. A fire crackles in the main lounge which is filled with Limewood Louis XIII chairs and couches that are upholstered in raw linen. 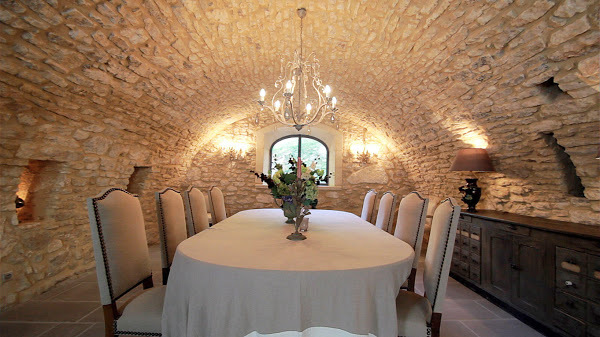 I would go back to La Bastide for the following reasons. The setting is wonderful and there is a great pool with a very beautiful view of the surrounding mountains of the valley; the food is very good and it is a prefix menu, a five course menu of hearty Provencal dishes. When you are ready to book, make sure that you want a Luxe room. Note that the rooms are small and also avoid the annex building where the rooms are somewhat motel-like. Le Fournil in Bonnieux. The bistro is in an old bakery and it is the last word in rustic chic. 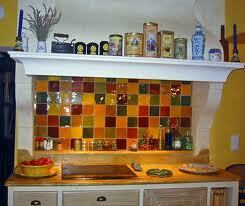 What makes it apart from other places is the food is very delicious and the service is attentive and friendly. 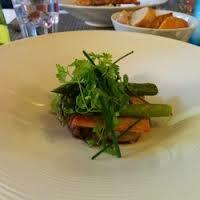 The last time I was there we had a great starter which was a mille-feuille of eggplant and tomato. The menu at Le Fournil changes seasonally. I really enjoy my dessert which was a wonderful fig tart with a cinnamon crust, or a selection of goat cheeses – Fresh, salted, herbed and rolled in ashes. 10 guests are invited to join us. $ 3,840 pp.